Get insight or step back into a decade where viewers could watch the rise of Madonna and Prince on the newly launched MTV channel, where fashions were “bad” (cool) and American artist Andy Warhol reigned as king of Pop Art through a collection of artwork and memorabilia on exhibit now through July 7 at the Nassau County Museum of Art. Curated by artist Eric Fischl, who is known for his paintings depicting American suburbia from the ’70s and ’80s, the “That 80s Show” exhibit showcases paintings, drawings, photographs and sculpture by artists like Jean-Michel Basquiat, Keith Haring, Julian Schnabel, Ross Bleckner, David Salle, Cindy Sherman, Robert Mapplethorpe, Kenny Scharf, Tseng Kwong Chi and others. 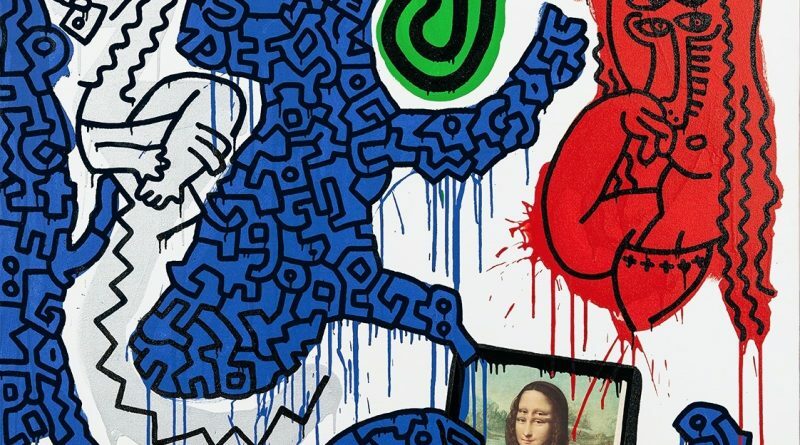 According to the museum, many of the works haven’t been on public view since the era, which I think is pretty cool! 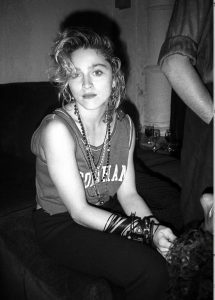 Peek into the lives of ’80s icons while viewing a selection of photographs of famed personalities, including Madonna, David Bowie, David Byrne and Andy Warhol; and, peruse through the museum’s Hall of Fame, with costumes worn for MTV videos and hand-written lyrics by the “Material Girl” herself. For the sports fanatics, check out signed jerseys and photographs from New York’s own, like the Mets and Islanders. This display is to be complemented by tailored-to-the-exhibit events like concerts and artist talks, as well. I believe all who visit will wax nostalgic viewing this blast from the’80s; so, feel free to experience this “totally radical” exhibit in styles from the past; BIG hair, anyone?